Red Limestones are highly appreciated by the clients. 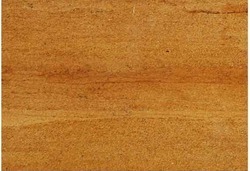 We are identified as one of eminent Red Limestones manufacturers, exporters, and suppliers in India. Our Red Limestones are highly efficient and thus are widely demanded by the clients. Our company is one of the leading companies that offer an exquisite range of Limestone Slab. Provoked to accomplish utmost approval, consent and agreement of the patrons, we render patrons with the handpicked quality of Kota Honey Limestone Tile. 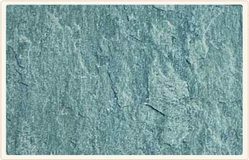 Lime Peacock Slate is one of the finest kind of Natural Limestone. By the virtue of its qualities and appearance, it became the choice of architects and contractors. We can provide it in all the required sizes. We deal in Jerusalem gold mocha limestone from India. We deal in best quality of limestone slab and we offer them to our clients. Multilevel checks by our quality controllers on varied parameters like strength, finish and design make this stone widely popular amongst our esteemed client base.